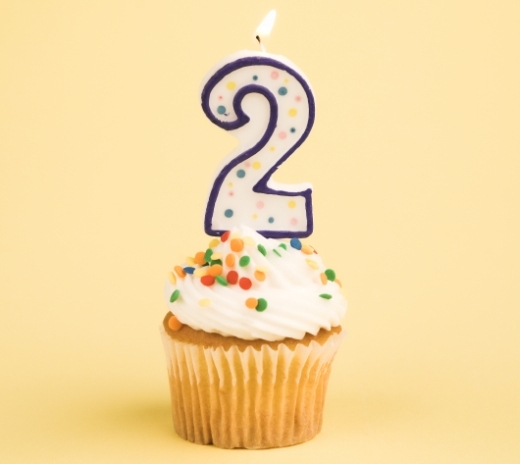 Inequality by (Interior) Design just turned 2! My initial goal was to try to post four times a month, and I’m sorry to say that I did a bit worse toward that end this year than my first. In terms of traffic, however, there were a lot more people reading than my first year. Year 1 saw about 30,000 visits. This year, I received just over 150,000 visits. On the busiest day this year, 12,387 people came to the site. This is far beyond what I’d imagined when I started this project. But, it’s been immensely rewarding. I also started a few other blog and bloggish projects while I’ve been continuing to work on my own research. I recently joined the Girl W/ Pen! team—C.J. Pascoe and I now have a monthly column, “Manly Musings.” That’s been enormously rewarding and a great deal of fun. After the success of our initial post (which received an “award” this year from The Society Pages), it was re-posted at the Huffington Post, and we were invited to write a separate piece at Slate.com on how white, cis-gender, straight, male allies benefit in under-appreciated ways from their support. The amazing teams at Sociological Images and Social (In)Queery have continued to be incredibly supportive and shared a few of my posts over the year as well. Thank you! I’ve also posted once on the new Gender & Society blog (check it out if you haven’t yet) and have another piece forthcoming there. My blog now officially has more friends on Facebook than I do. If that’s not the mark of success, I’m not sure what is. And, while the U.S. is still where most visitors come from, Inequality by (Interior) Design has a significant following now in Canada, the U.K., Australia, India, France, Germany, Ireland, and Spain. Below is a list of the top two posts this year and a list of some of the most popular by topic (along with some of my personal favorites that didn’t receive much of an audience, but were a lot of fun to write). A close second was my post on baby cages and urbanization—“On the Social Construction of Childhood: Making Space for Babies.” This is a post that a few people have shared with me that they’re using in courses, which was an incredible honor. It’s not my area of expertise, but the social construction of childhood is a literature I love to read. I wrote a three-part post on where gay men and lesbians live and why that was a great deal of fun to write. The initial post prompted some discussion of whether or not the issue I addressed is something that has continued, or whether it’s changed, prompting two separate posts. The Sad Demise, Glorious Triumph, and Mysterious Disappearance of the Gayborhood? Thanks to everyone for following this year! I’m excited to continue the blog and have some fun ideas in store for the new year.